Diane M. Smoot Brittingham, age 62, departed this life April 10, 2019. 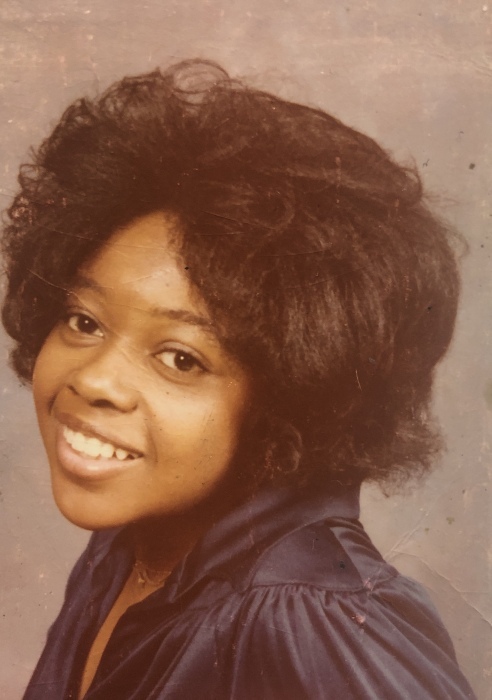 Wife of Robert E. Brittingham, Sr.; mother of Latasha Gales and Robert J. Brittingham; daughter of the late William "Bill" Smoot and the late Bernice Stallings; sister of Deborah Hardy(Ricky) and Denise Dupree; also survived by 3 grandchildren, Dierra, Hadiyah, and Lorenzo; two nieces, Sonji Williams and Aaliyah DuPree; two nephews, Aaron DuPree and Ricky DuPree; and a host of cousins, other relatives and friends. Diane worked in management at Jean Nicole clothing store prior to their ownership transition. Funeral 11AM Tues., April 16th at Pilgrim Baptist Church, 1325 Barksdale Rd., Newark, DE; viewing 9-10:45am only. Burial, 11AM Thurs., April 18th in Delaware Veterans Cemetery, 2465 Chesapeake City Rd., Bear, DE 19701.